Rollup doors are door or window blinds with a simple design that open vertically up without taking much space when rolled up. The door sheet is wound tightly around a shaft rotating under the ceiling. This system helps you save space and makes the door convenient to use. Suitable for tight spaces, as they take little room. Smooth and quiet door movement. 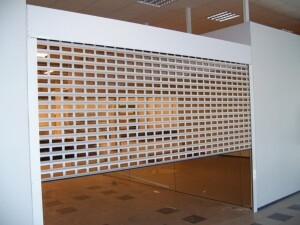 Varied profiles – panels with openings or closed panels. 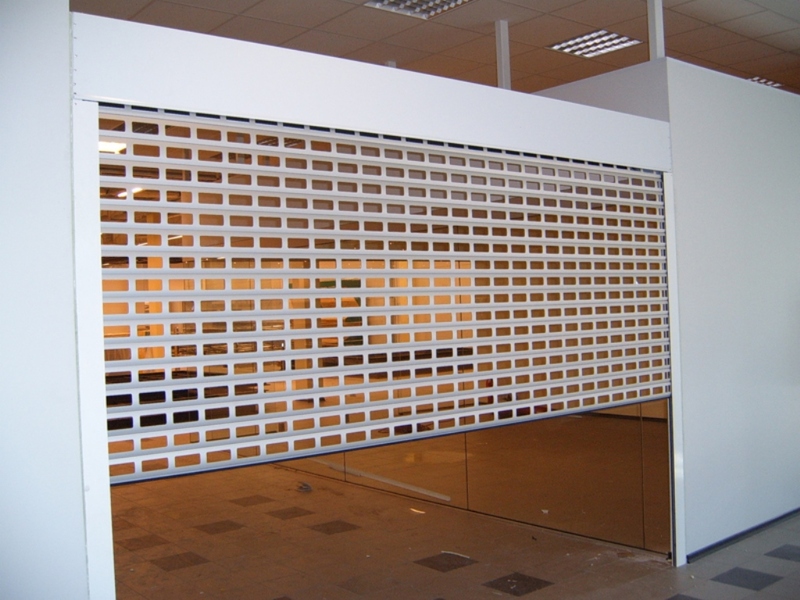 Rollup doors are made to customers’ dimensions and with suitable profiles. Need more information about rollup doors? Submit an inquiry now!